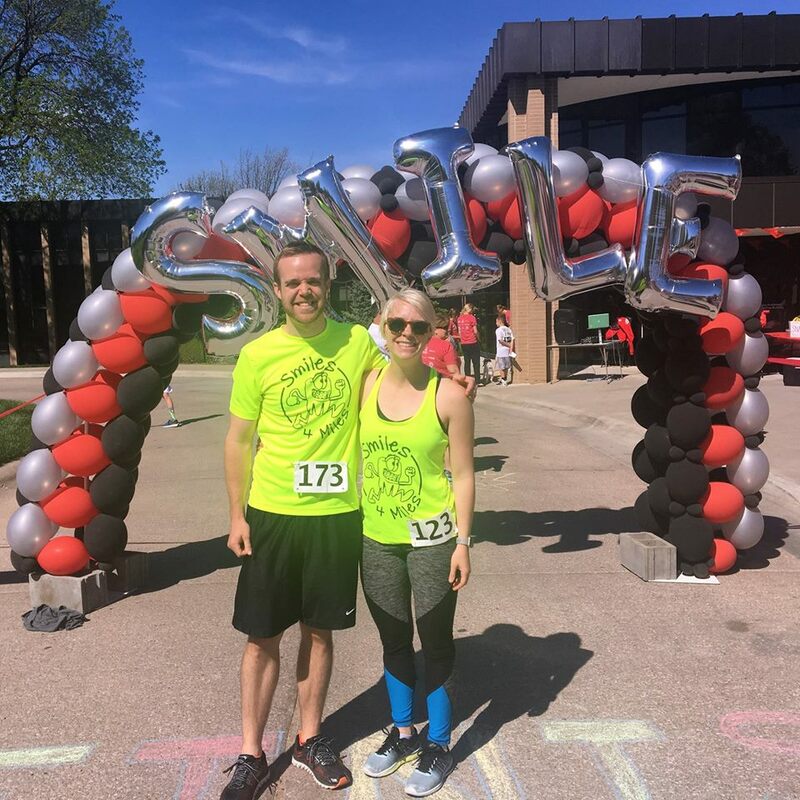 We were proud sponsors of the UNMC Dental College's 5K event this weekend, benefitting Kids Against Hunger! It was a beautiful day on Sunday for Dr. Jared and his sister, Anna, to participate! Were you able to enjoy the beautiful weather this weekend?